When you’re ready to ditch your heavy layers in favor of more warm-weather approved styles—look no further than these layers for spring. 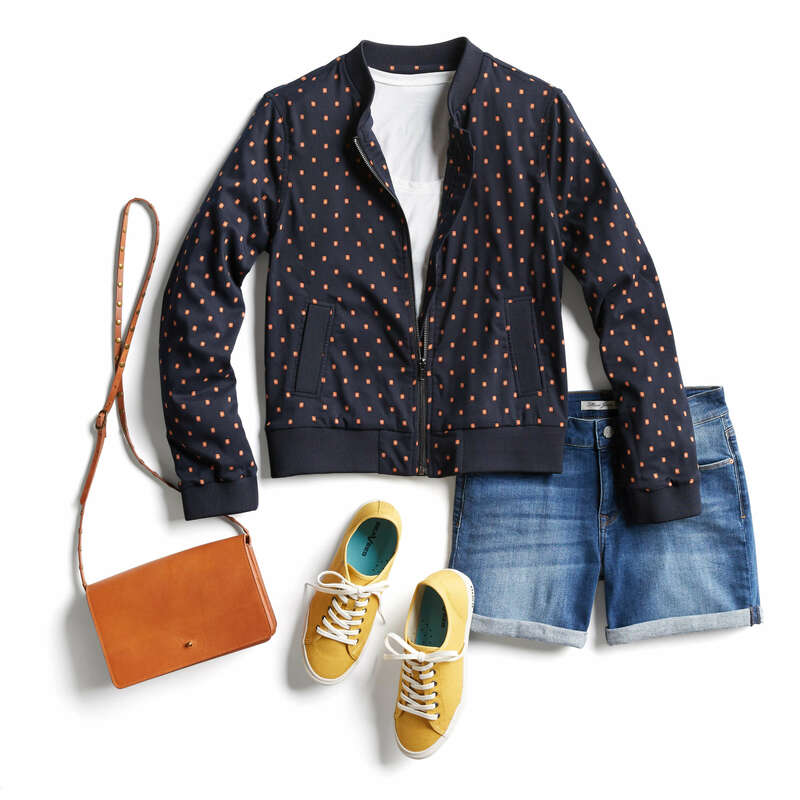 Keep reading for our favorite spring layers! 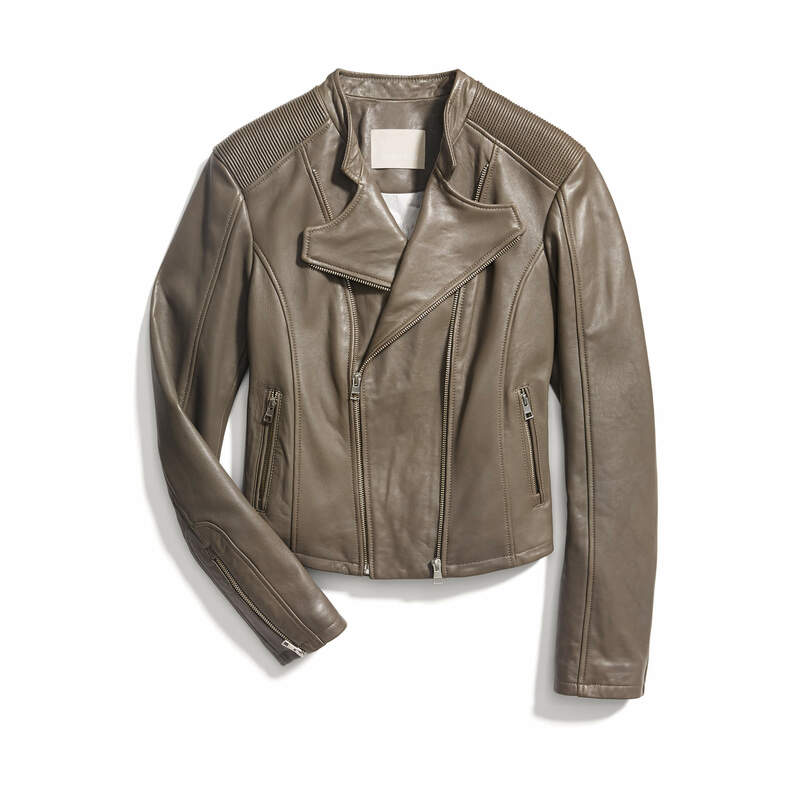 Looking for a casual layer that gives any outfit an instant, cool-girl vibe? 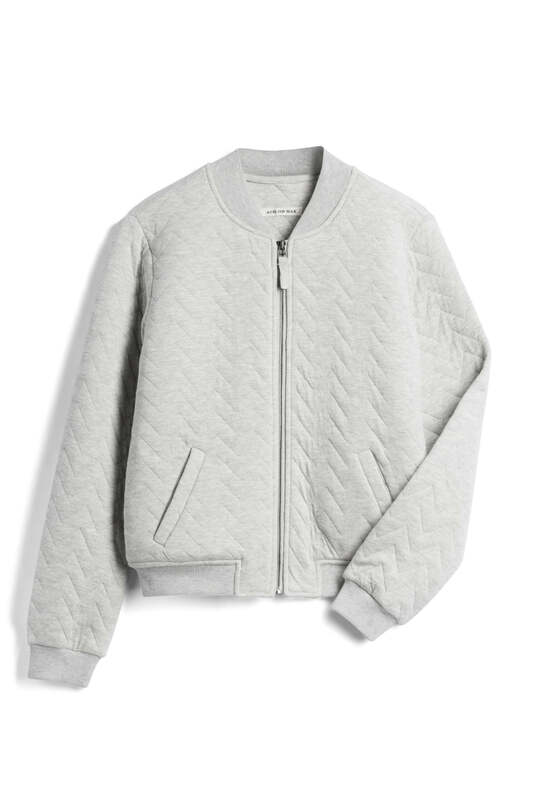 Look no further than the bomber jacket! 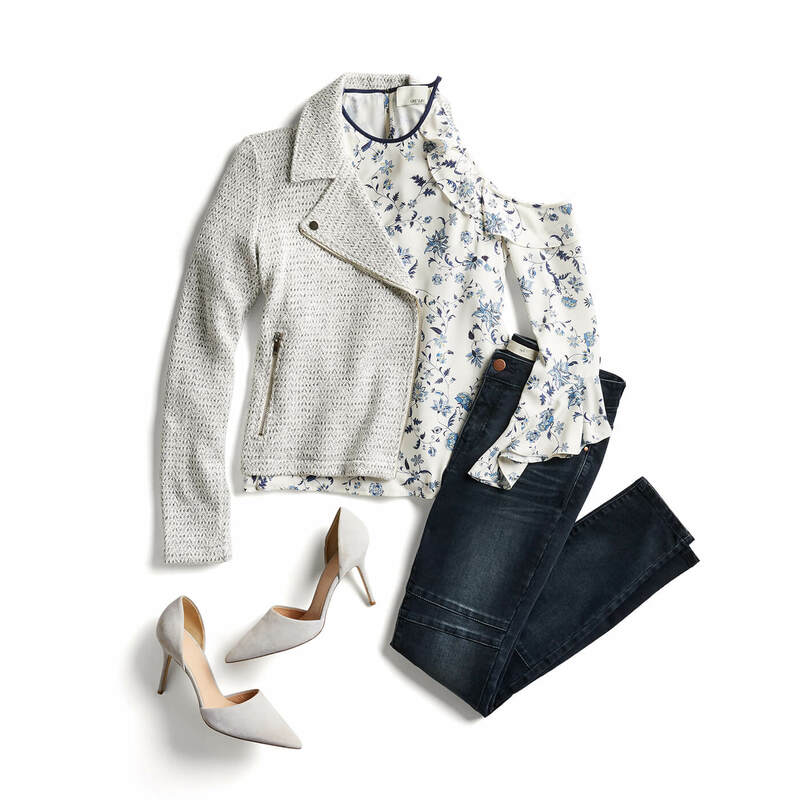 It’s tough, but floral prints and spring-ready hues like blush and baby blue make it the perfect layering piece for warmer months. 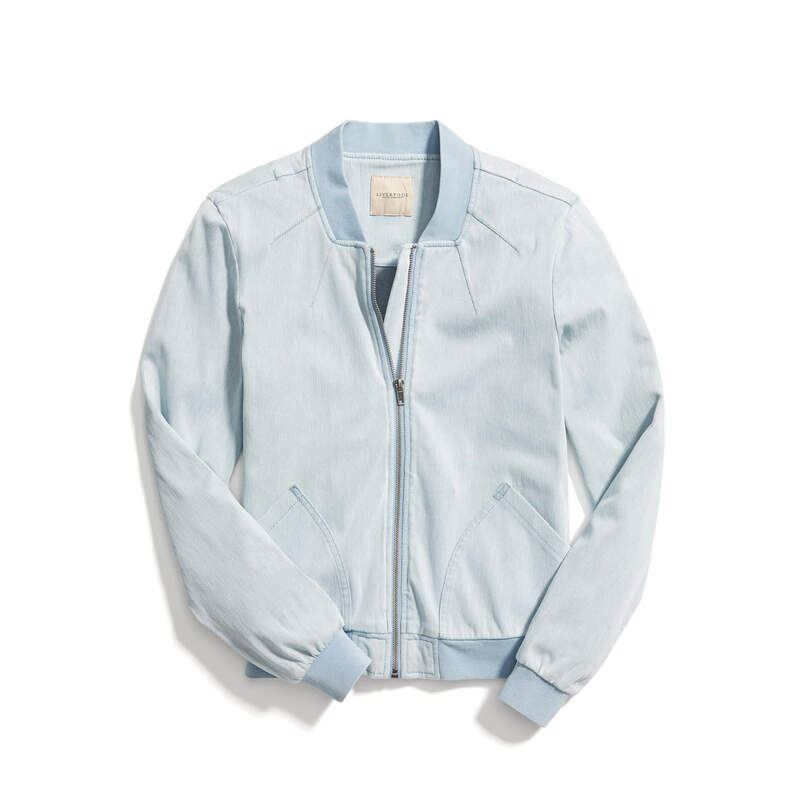 Freshen up your jeans and tee combo this spring with a bomber jacket, then pair it with mules and go! 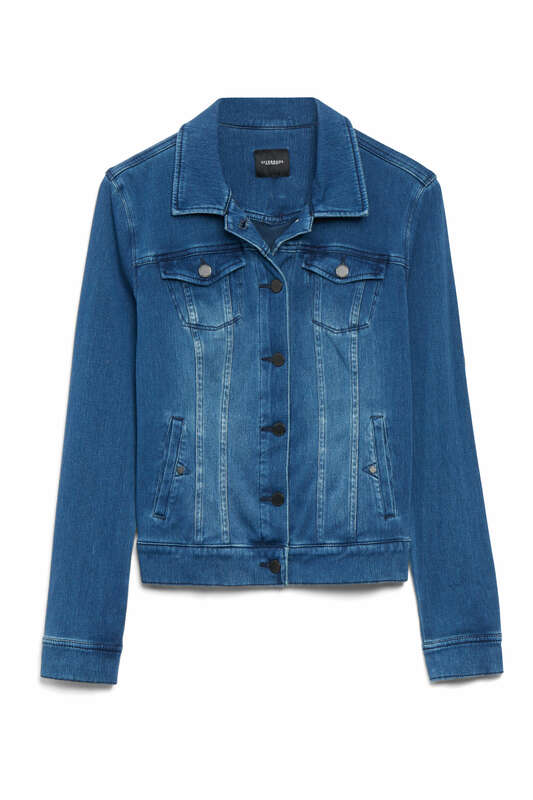 Perhaps one of the most versatile layers in your closet, there’s no denying that a denim jacket is the timeless wardrobe staple. We’ve also had the same one in our closet for years! 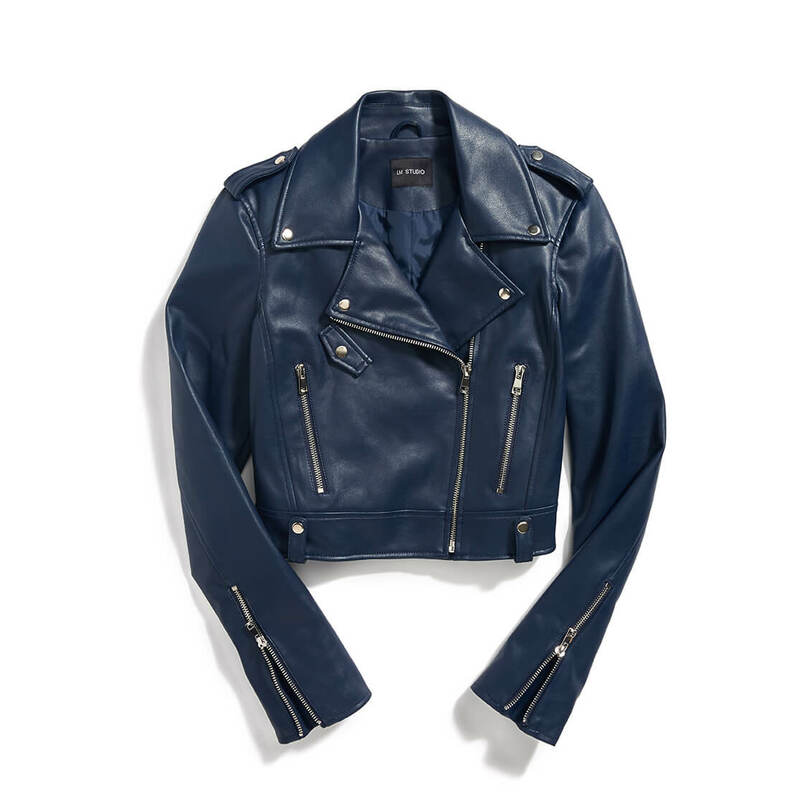 This season, try a new twist on the denim jacket and grab one in…wait for it… a color. Add a bright white jacket to your closet to freshen up your spring sundresses, all while keeping warm. We couldn’t get enough of them in the fall and winter, so why give them up now? 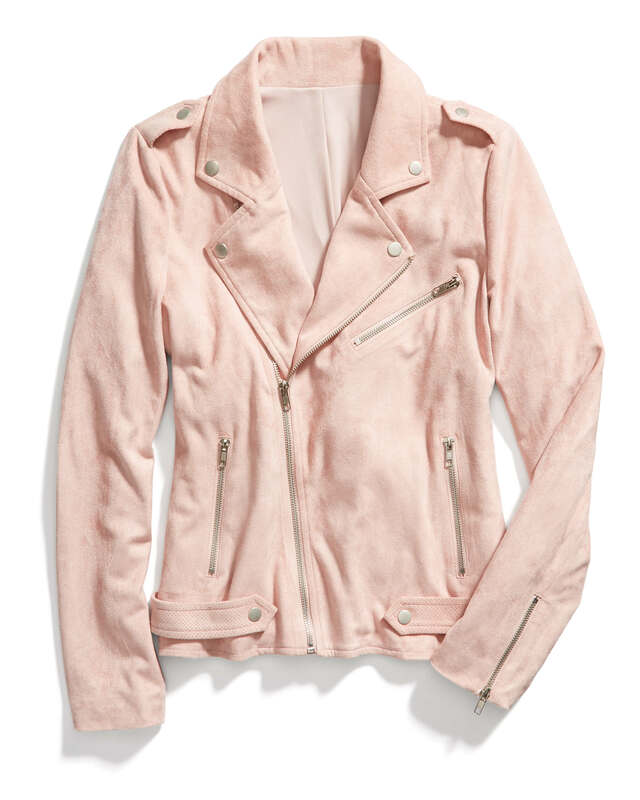 Swap out your black or dark leather motorcycle jacket with one in a spring-approved hue like soft grey, blush or blue (are you seeing a trend yet?). What spring layer will you be wearing? Tell us!